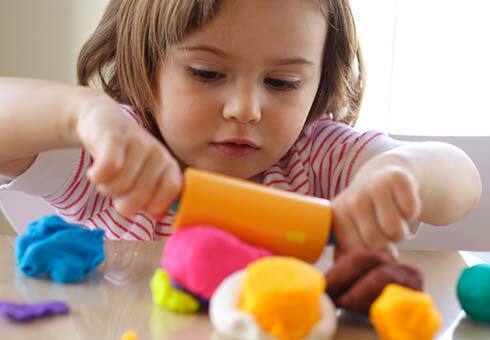 Bede Children's Centre offers free early education for 2 year olds (criteria applies). For details, contact the centre on 0191 422 0030. 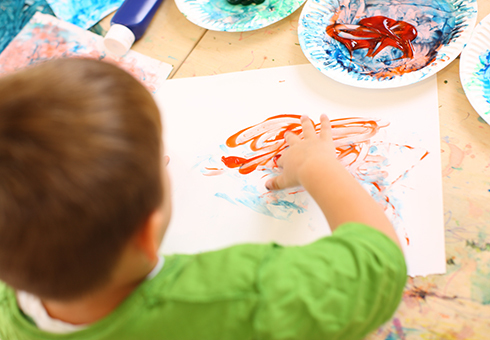 Find out more about STANLEY's daycare at Bede Children's Centre. 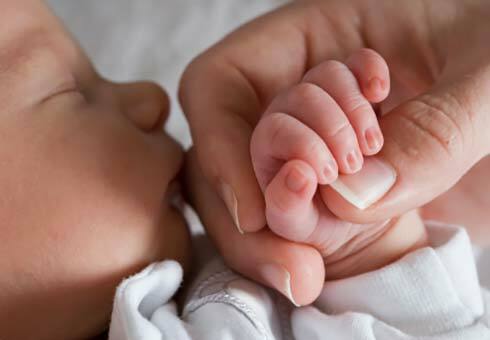 Learn different massage strokes, strengthen your bond with your baby and meet other parents (4-week course). £1.00 voluntary contribution per family. A drop in session for children aged 0-4 years with their parents/carers. (Please note - these sessions are unsupervised). A weekly group for children aged from 0 to 4 years old with their parents and carers. Boogie Babies is a group for babies aged from 0 - 12 months with their parents/carers. An infant feeding workshop with friendly support, advice and information from the breastfeeding service, designed for expectant parents. 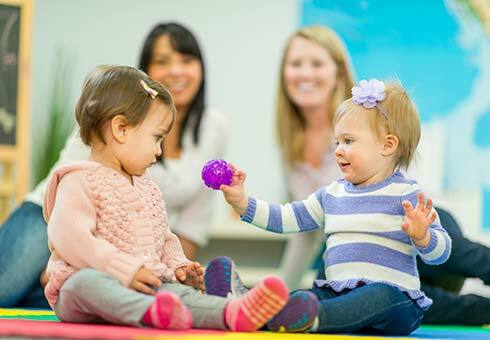 Playgroup session suitable for 0 - 4 year olds.